Starbucks has announced that they are aiming to operate 10,000 “greener stores” by 2025. The Starbucks Greener Stores framework will focus on having their US and Canada stores use renewable energy. They will be working with SCS Global Services and World Wildlife Fund for the initiative. Read more here. McDonald’s global headquarters in Chicago has introduced another batch of menu items from other countries. They include the Morning Wrap from the UK; the Angus Maestro Burger from the Netherlands; Poutine from Canada; and Hershey’s Cookies ‘N’ Crème McFlurry from Latin America. Read more here. 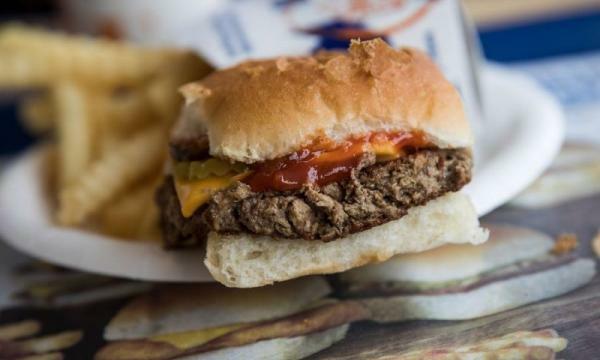 White Castle USA will be serving the Impossible Slider burger with patties made by Impossible Foods. As reported by CNBC, the patty has the ingredient soy leghemoglobin which is responsible for it’s meat-like taste and has been approved by the Food and Drug Administration last July. Read more here. Canadian plant-based fast casual chain Copper Branch is set to open its first US location in New York City on November. In a report by Fast Casual, it has 30 locations in Canada and will continue to launch 150 sites by 2020 across Canada, USA and France. Read more here. Foodservice spending in USA have increased to 2% in the year ending May 2018, a study by NPD said. This is driven by the growing cost of restaurant meals. In contrast, results also show that more consumers have been preparing and eating meals at home as it went up to 80%. Read more here. The Seattle Times reported that Burger King, Pizza Hut, Papa John’s and Denny’s will no longer implement the “no-poaching” agreement that bans franchisees in hiring the employees of other franchisees within the same chain. The brands now join 15 others which include McDonald’s and Carl’s Jr. Read more here. 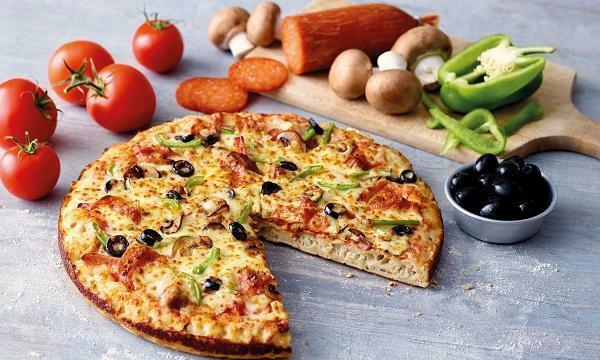 Pizza Hut will make its debut in Ivory Coast following the launch of KFC’s first outlet last April, Bloomberg has reported. Its operator, Vivo Energy, made an agreement with Yum! Brands after the chicken chain’s success in the area. Read more here.